Welcome to the party! Thank you all so much for stopping by to join us this week. I hope you all are having a great weekend. Wow, we have gone from beautiful weather in the 80's to the 30's in a day. Typical weather in the south. Welsh Design Studio shared how to create this beautiful wood herringbone pattern. Repurpose and Upcycle shared a great post for decorating a spring mantel. 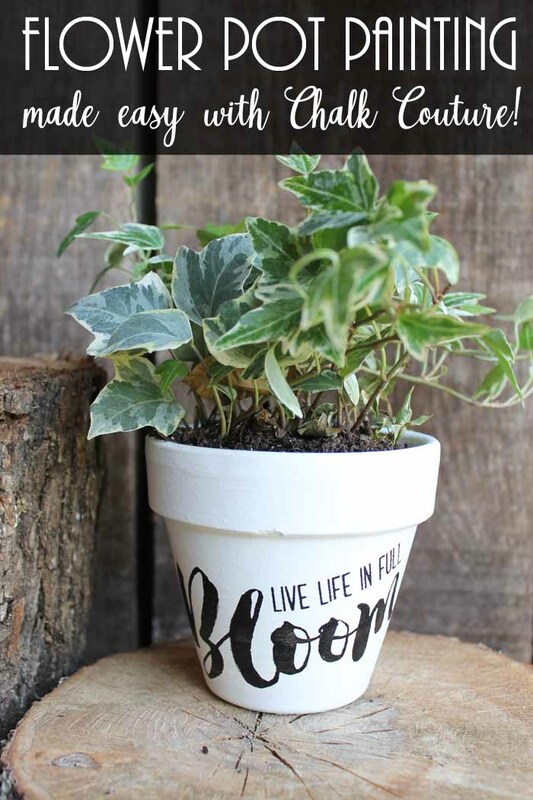 The Country Chic Cottage shared an easy way to easily paint on flower pots. 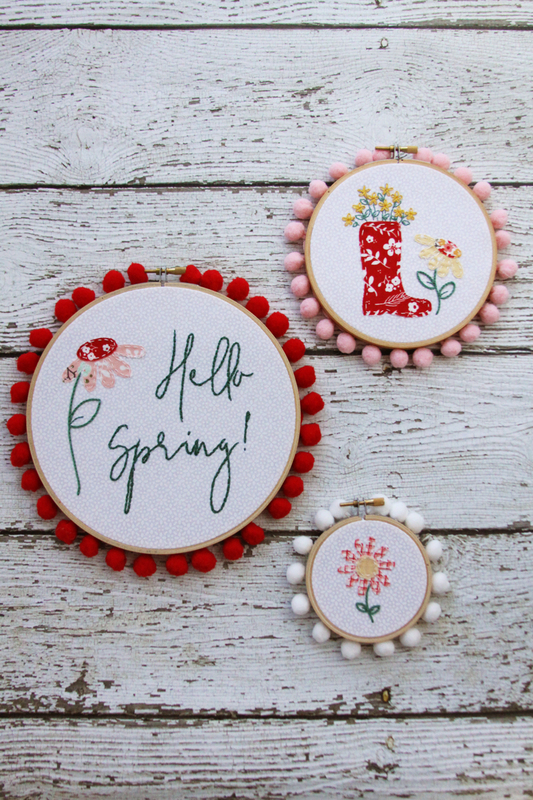 I love this floral spring embroidery set by Flamingo Toes. Neli Design shared this colorful free spring printable and many more choices. 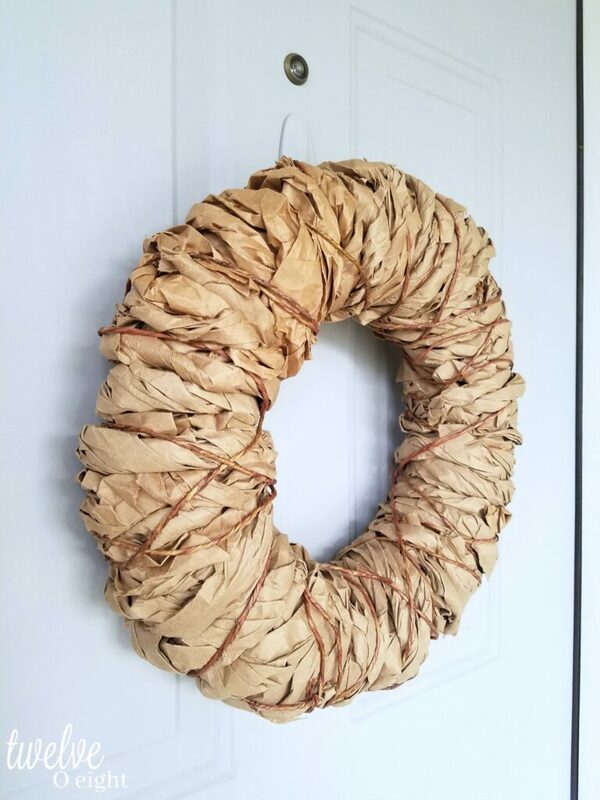 Twelve0eight shared her awesome DIY kraft paper farmhouse wreath. 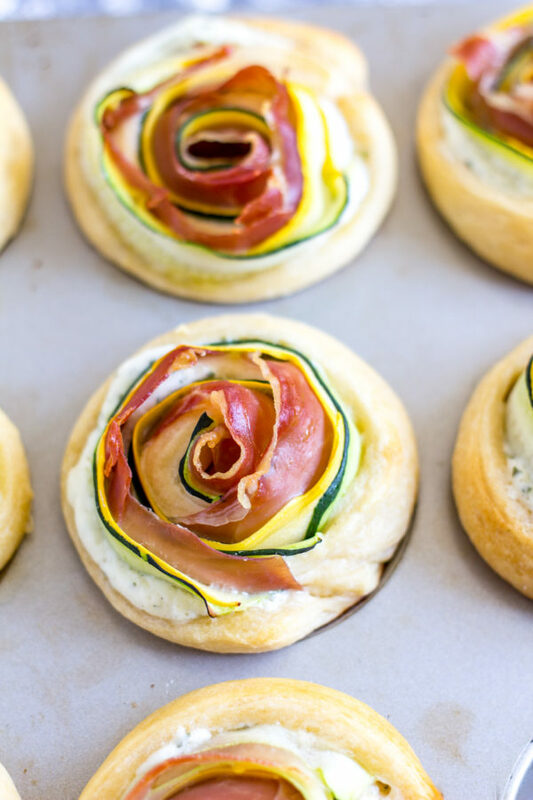 This Chicken Broccoli Cheddar Crescent Ring by Marilyn's Treats looks amazing. These Pastry Roll Ups by The Kitchen sound so easy and delicious. 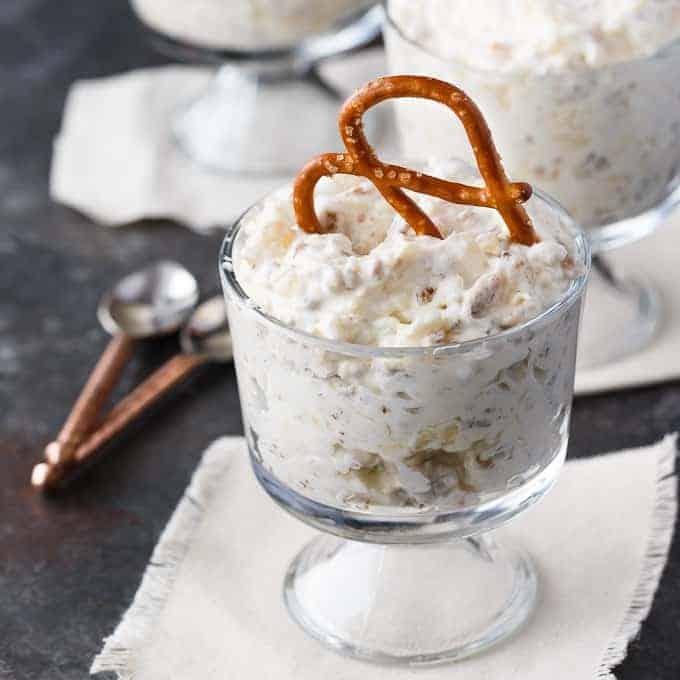 I can't wait to try this Pineapple Pretzel Fluff by Simply Stacie. 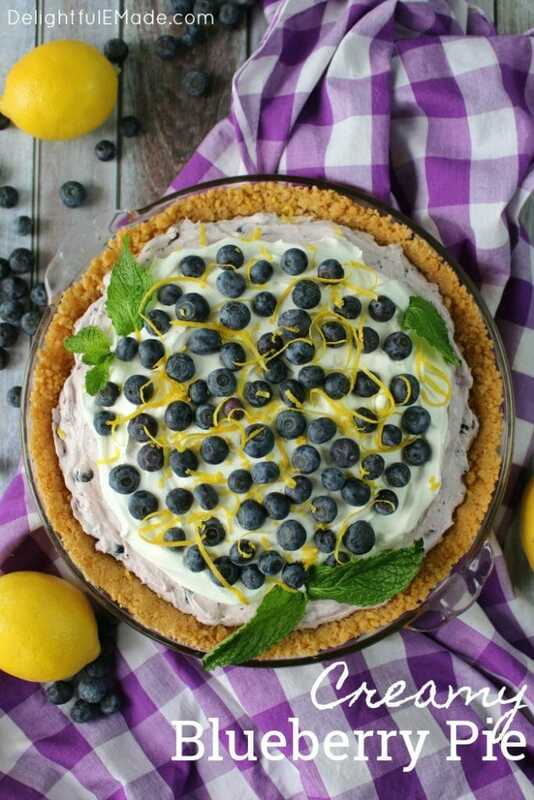 This Creamy Blueberry Pie by Delightful E Made looks so delicious. These Apricot Passion Cupcakes by Mia Bella Passions sound so yummy. Thank you for hosting a great party. Have a great weekend. Thank you for featuring my Crescent Wreath! I hope you had a wonderful holiday with family and friends. Today I brought my Strawberry Crepes with Peach Sauce, Tag Along Cheesecake and Sausage and Hash Brown Cheddar Casserole Enjoy your week! Kathy, thank you for hosting. Wishing you a wonderful week! Thank you Kathy for your 292nd Party Time at a Bouquet of Talent. Always a pleasure to visit and join in. Have a good week.